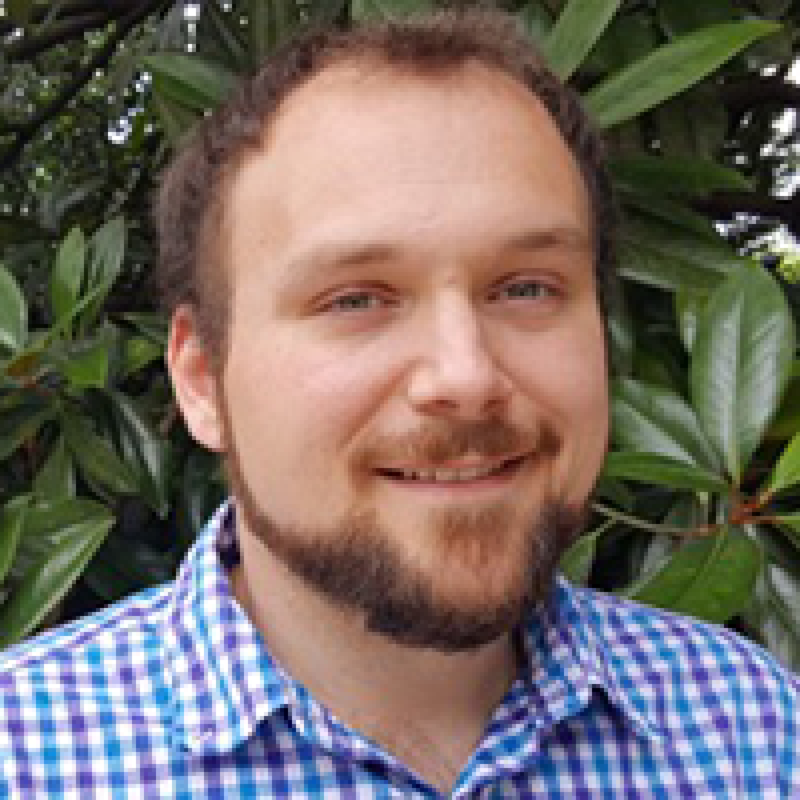 Sam Hunley received his doctorate from Emory University in cognitive psychology. He received his Bachelor of Science in psychology from Furman University in 2012 and his master's in psychology from Emory in 2014. Working with Dr. Stella Lourenco, Sam studies how humans think about and perceive the space immediately surrounding the body, and he is specifically interested in how anxiety and phobic fears affect the way we see the space around us. Sam and Dr. Lourenco collaborate to write articles for Anxiety.org. After graduating, Sam accepted a position as a Presidential Management Fellow. Does Using Multiple Social Media Multiply Anxiety? Does Smartphone Use Effect Your Anxiety And Depression? Does Sighing Help Relieve Anxiety And Stress? Can A High Fat, High Sugar Diet Cause Anxiety? Anxiety And IBS - How Does One Affect The Other? Request More Articles From Samuel Hunley, Ph.D.
Did you find these articles helpful? Click to request more articles from Sam.